Samsung Vietnam just posted a teaser video showing the upcoming innovations of the Korean tech giant. One of them is the much-hyped smartphone/tablet foldable device. Samsung only showed a glimpse of the product, but it gave us an idea on how it will look and work. 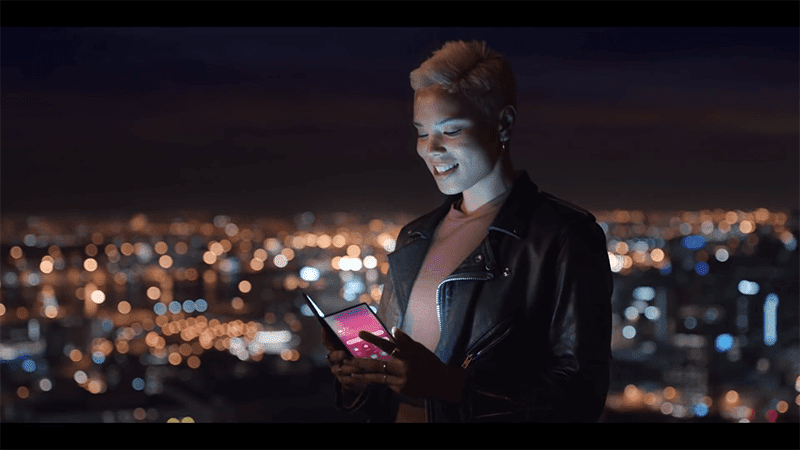 Samsung showed that you can open it like a book to access the tablet mode and fold it back to make it work like a regular smartphone. Back at the developer conference of Samsung, they revealed that the Cover Display has 1960 x 840 resolution at 420 ppi, The smallest screen as 320 ppi. The main display has a resolution of 2152 x 1536. The smallest screen width is 585dp. We cannot guarantee if the device on the video is the final design of the said device though. But, it should be pretty close to what we can expect. We do not know yet the rest of the features and key specs of the device aside from the Cover Display and the Main Display.